South Eastern Executive Suites provides high quality office space with all the facilities you need to hit the ground running. Most traditional offices for lease are expensive and time consuming to setup and require long leases which are unpractical given their lack of flexibility. We pride ourselves on providing the perfect solution for businesses from startup and through growth. Our offices all come with furniture, phone line and heating/air-conditioning so you’ll be able to start working immediately. Dandenong is a thriving business hub, home to many international and national organizations. Our state-of-the-art serviced offices are located just east of the city of Melbourne. Our leafy garden surrounds, are well situated close to major arterial roads for easy accessibility. The Monash Freeway, Eastlink, the Princes Highway, Frankston-Dandenong Road and South Gippsland Highway are all close by, allowing quick travel between not only central Melbourne and the eastern and south-eastern suburbs, but also to Gippsland,Westernport and the Mornington Peninsula. We can offer an office for one person up to a large office that can hold 8 -10 people. All dependent on availability. 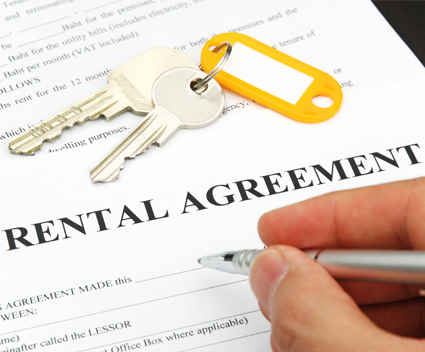 Most offices for lease require the tenants to sign up to a 3 year minimum term, which can be an impracitcal commitment in uncertain times. Compared to traditional offices for lease, South Eastern Executive Suites could save you money on unnecessary items you don't require. There is no extra cost for furniture rental . 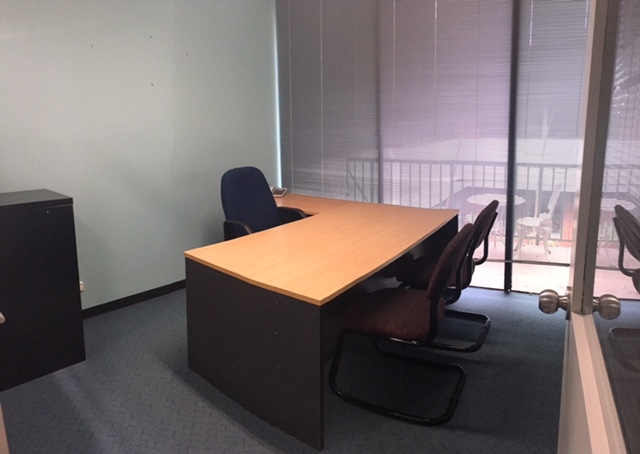 All office come with a desk, chair, 2 visitors chairs and a 3 draw filing cabinet. A phone is provided and ADSL can be arranged for a small additional cost. Our initial lease is for 3 months and then month to month unless you request a longer term deal.